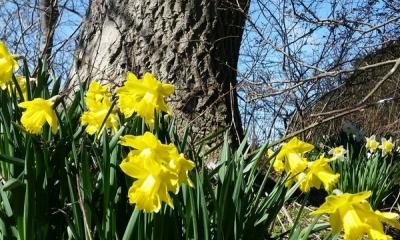 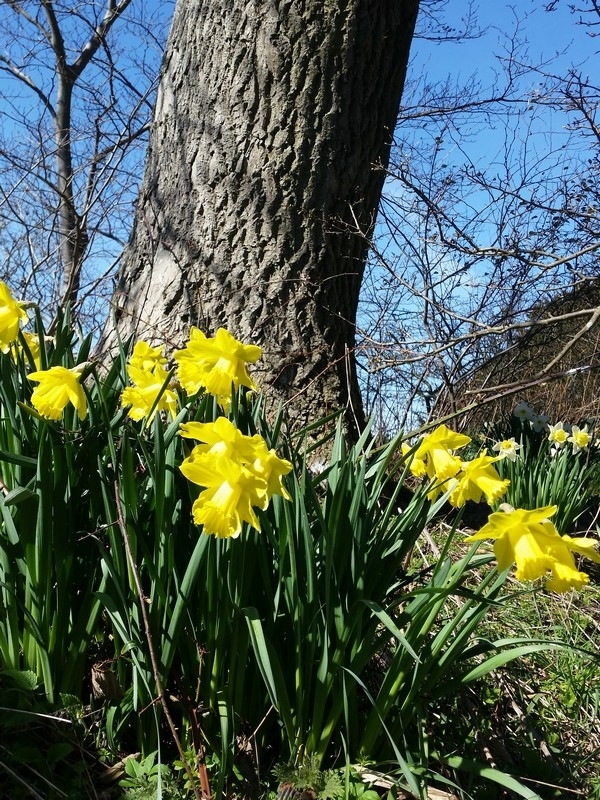 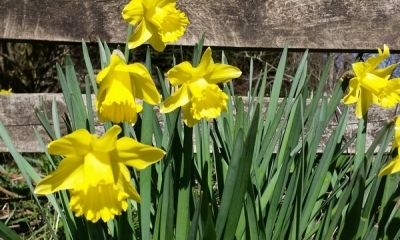 This entry was posted on Sunday, April 5th, 2015 by Frances Ryan. 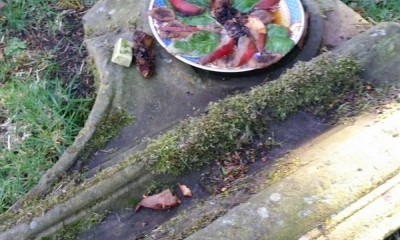 As the Easter Bunny didn’t leave me any eggs to find at home today, I had to arrange for a wee treasure hunt of my own. 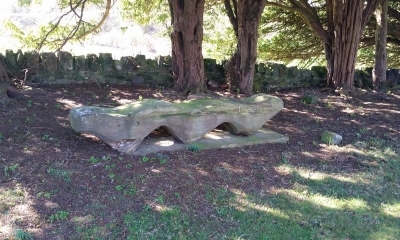 And I did it in the way of a geocache near where I live. 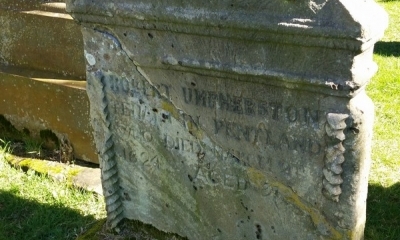 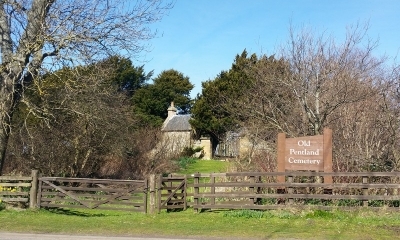 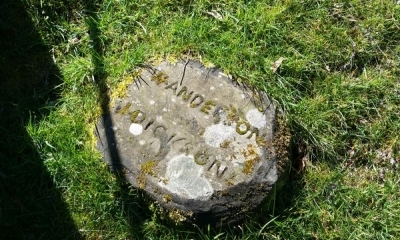 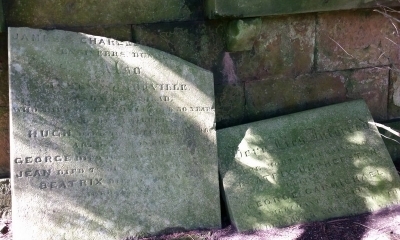 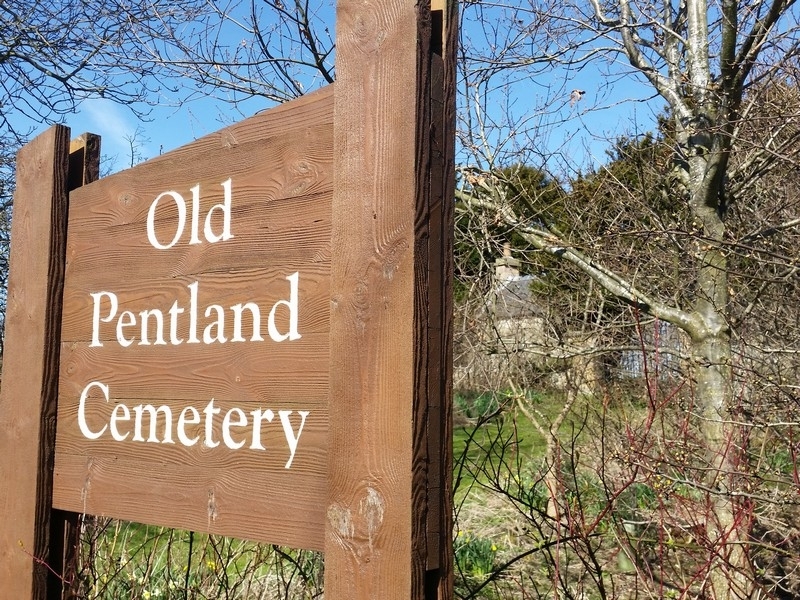 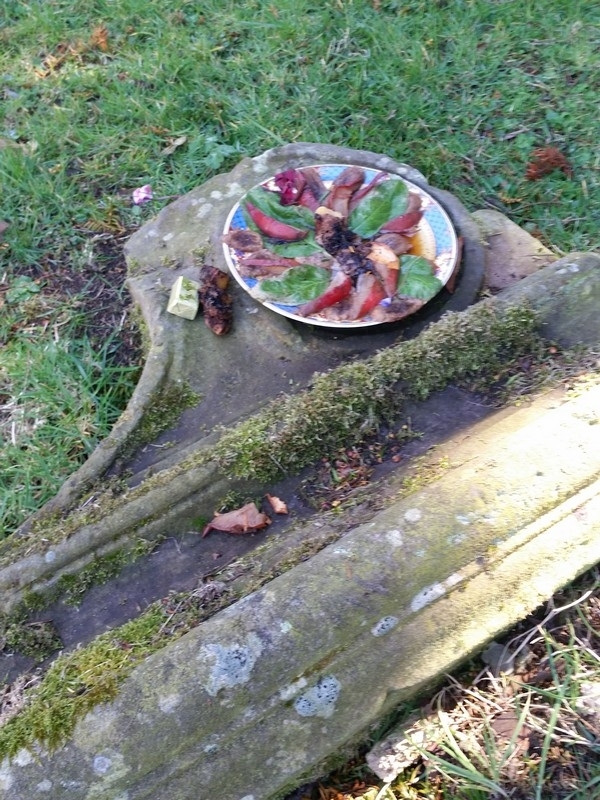 The cache was located at the Old Pentland Cemetery about two and a half miles from home. 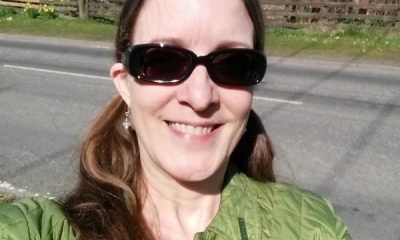 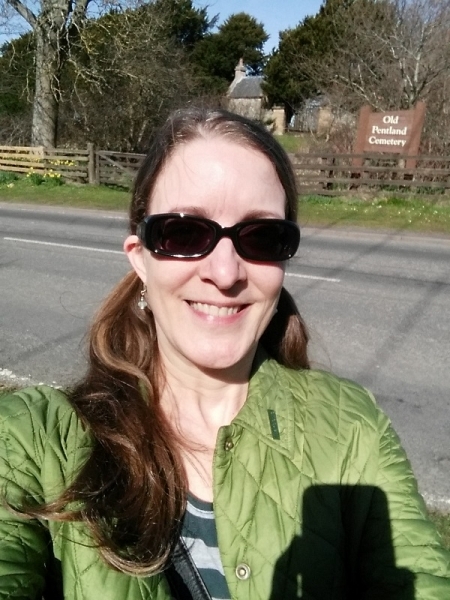 And with how fantastically springy the weather was, it made for a great walk after breakfast. 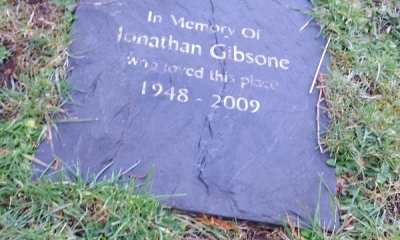 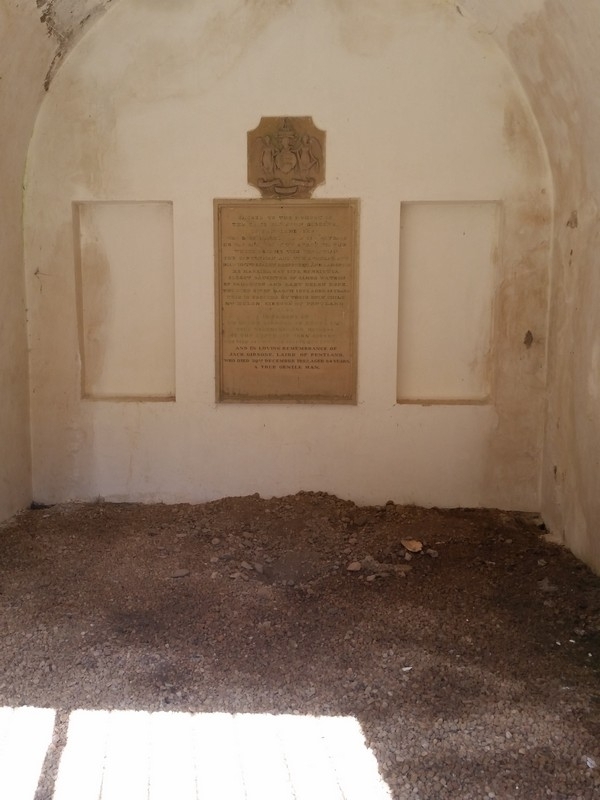 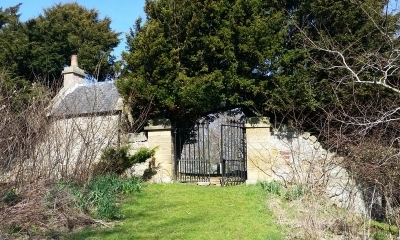 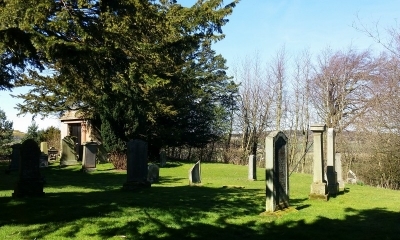 The cemetery dates back to the early 17th century and is a B-listed site that once housed an ancient church. 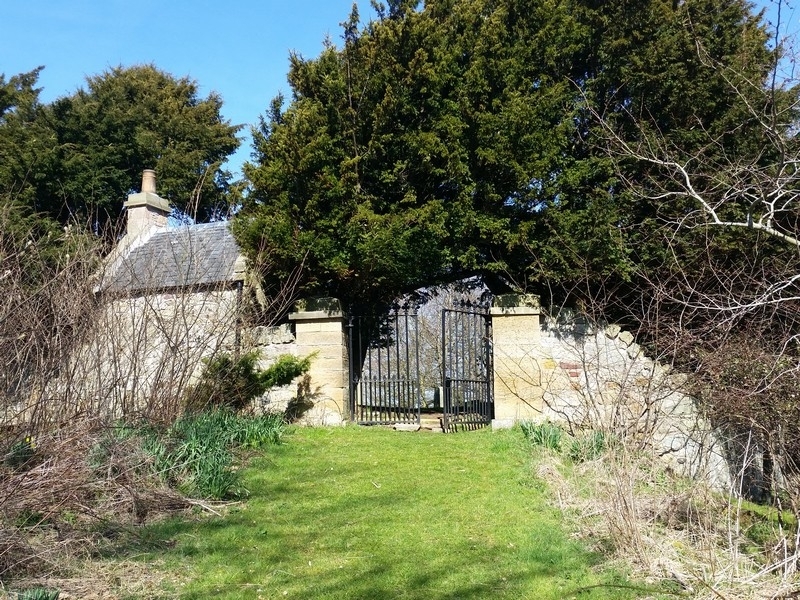 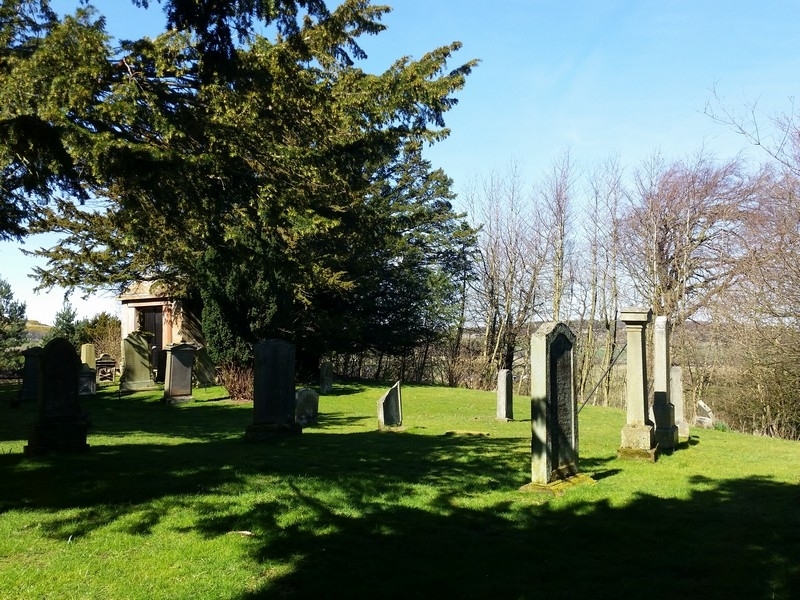 The church is thought to have been built before 1275, but little is known about its demise and subsequent “vanishing”, which began in the 1700s after the parish was united with one in Lasswade. 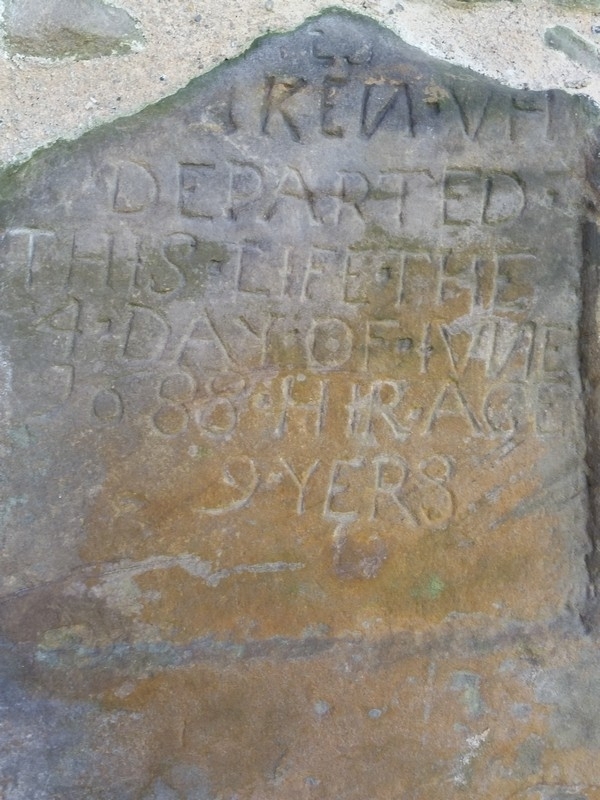 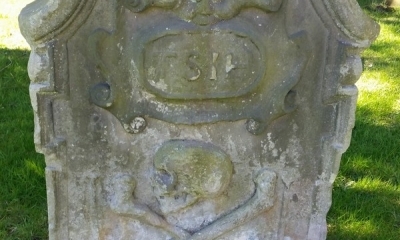 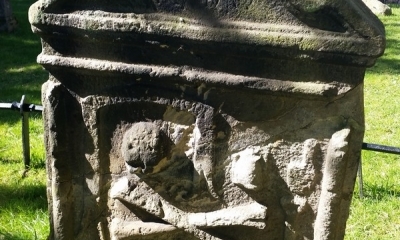 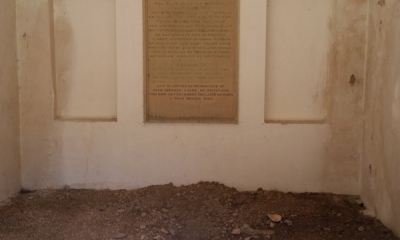 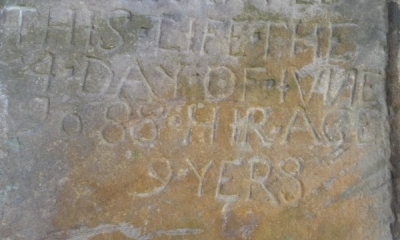 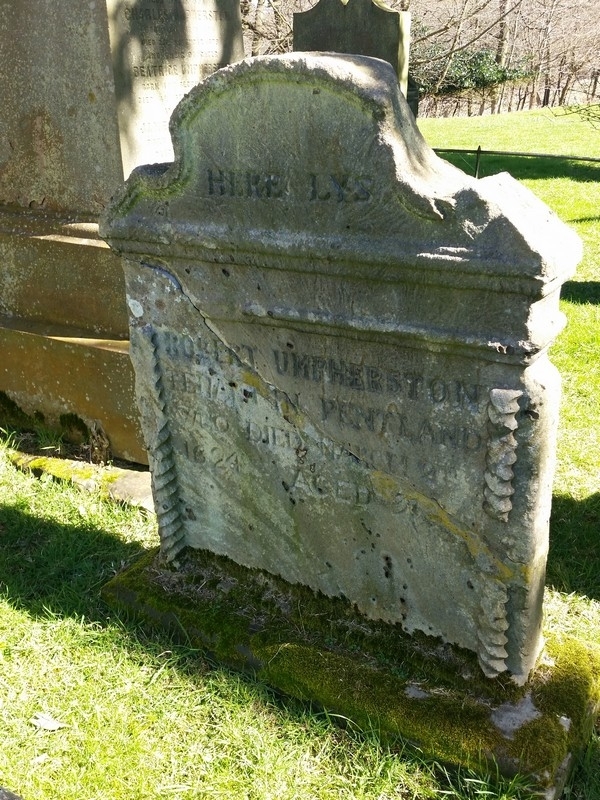 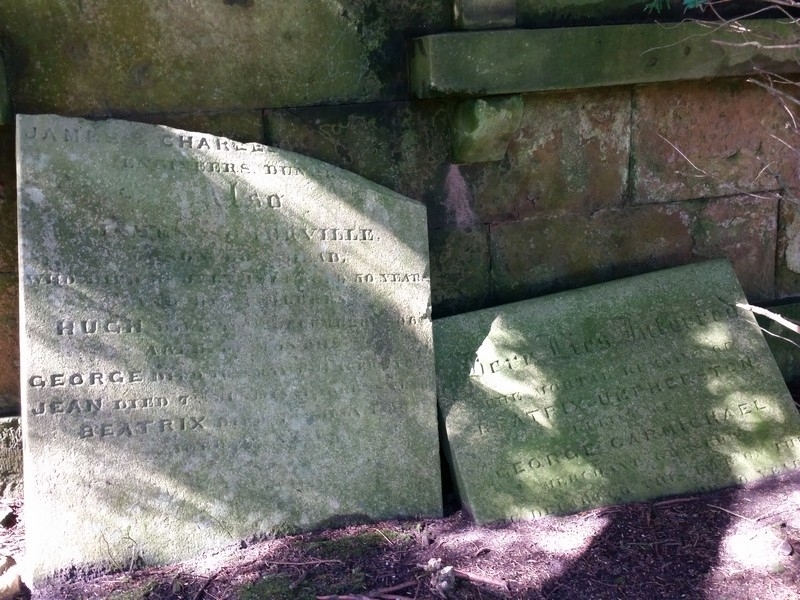 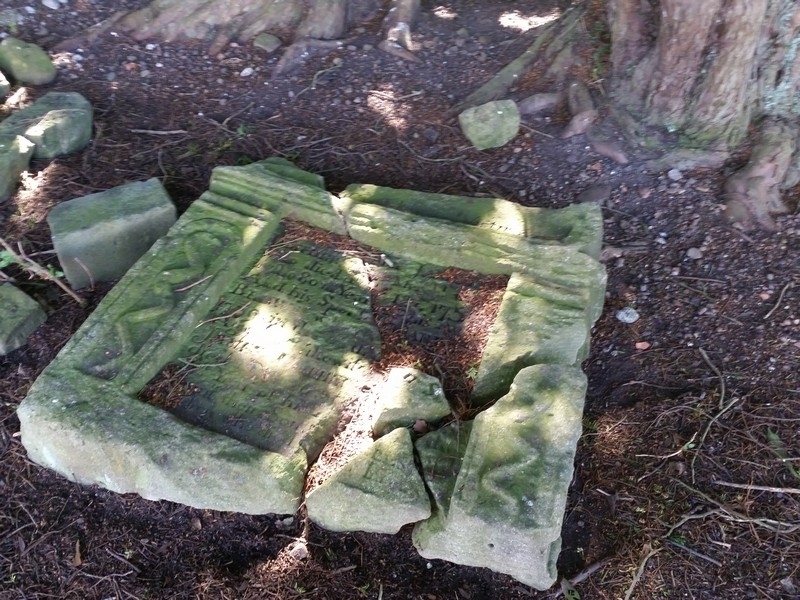 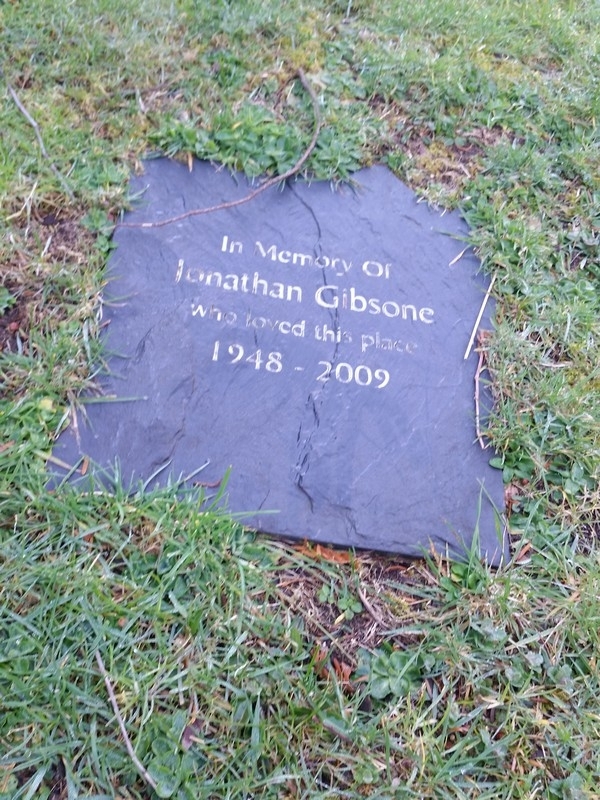 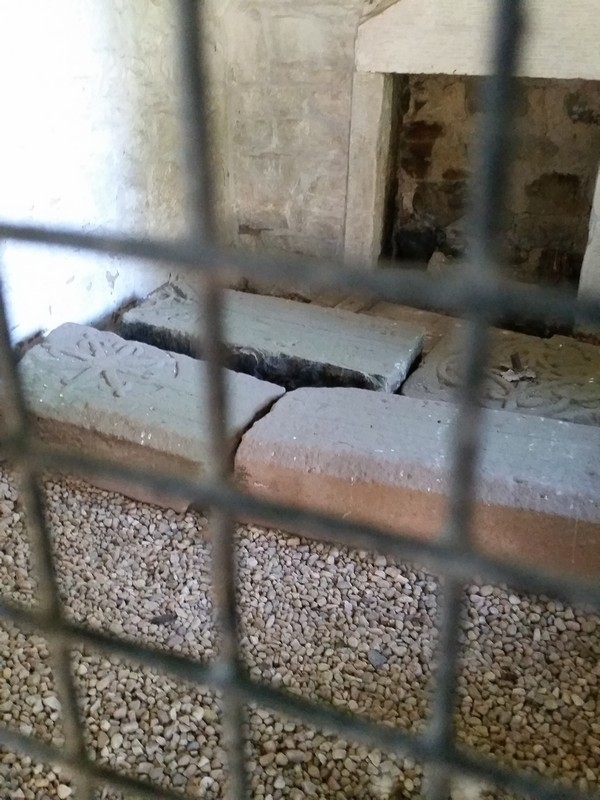 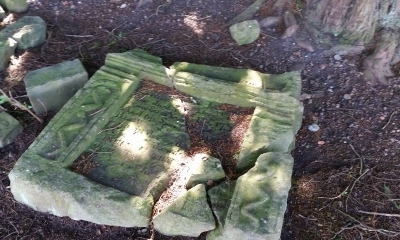 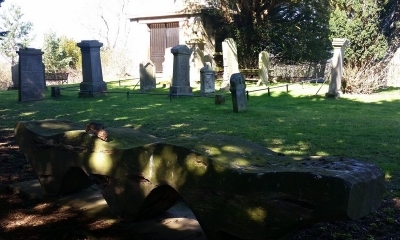 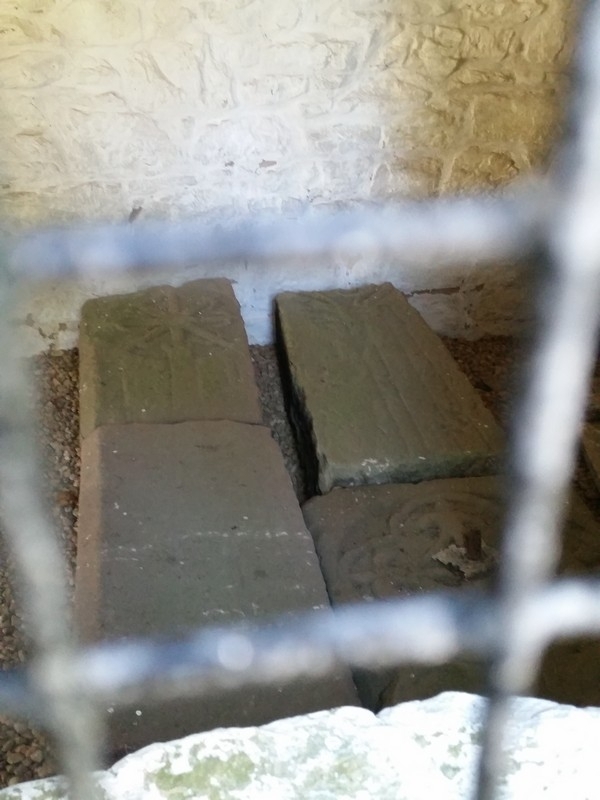 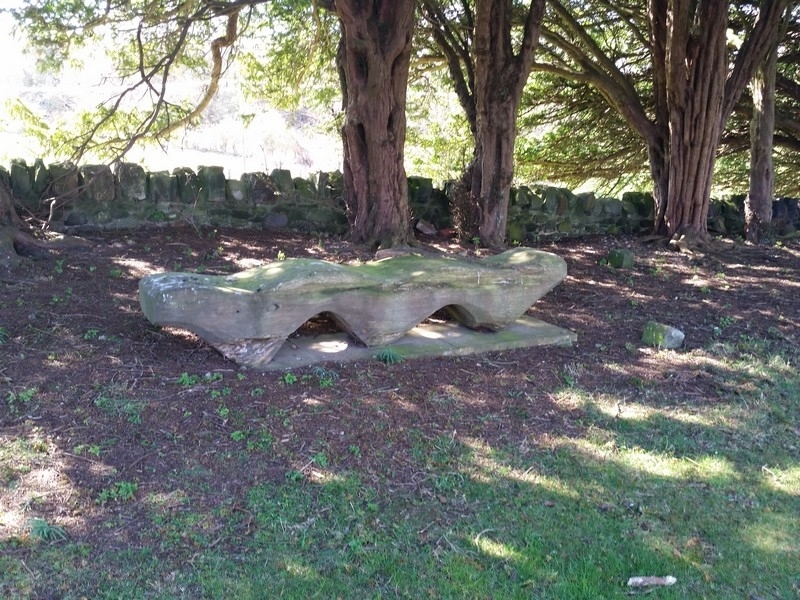 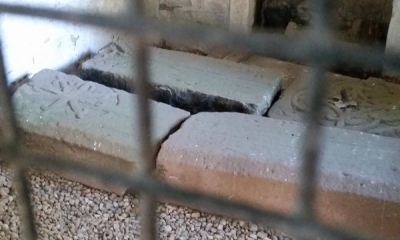 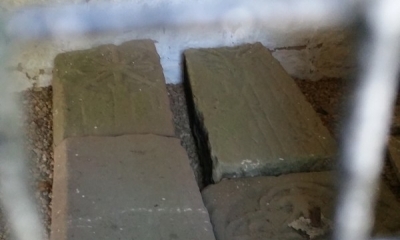 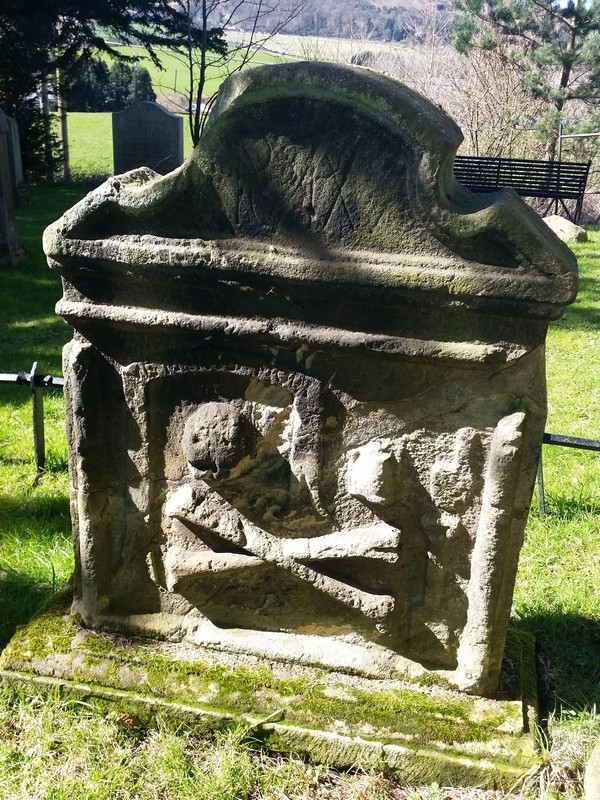 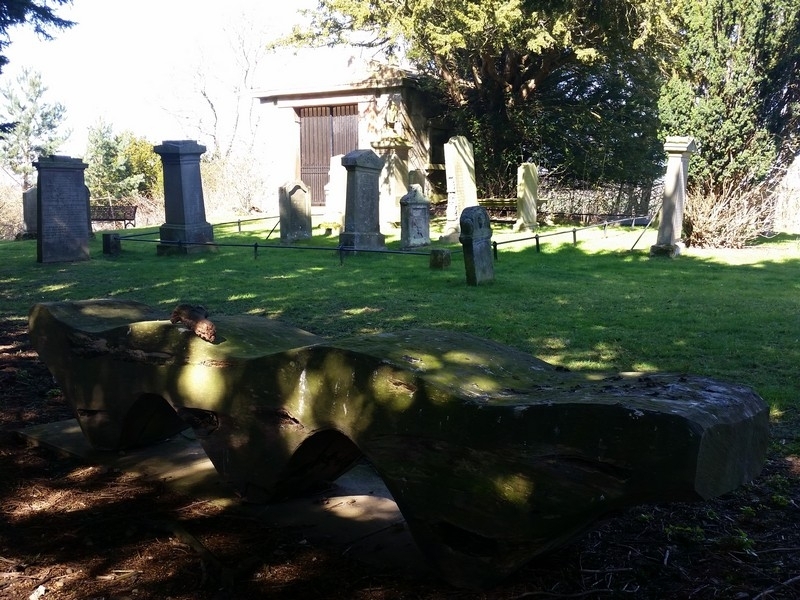 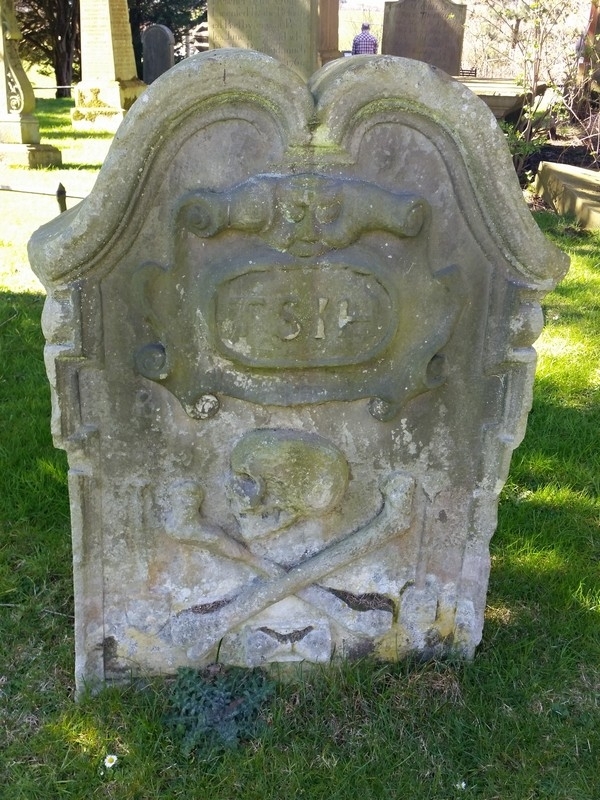 Discoveries of grave stones from the 14th century and foundation stones from the church were found in the late-1800s, and archaeology digs in the years to follow found evidence of activity in the 12th to 15th centuries. 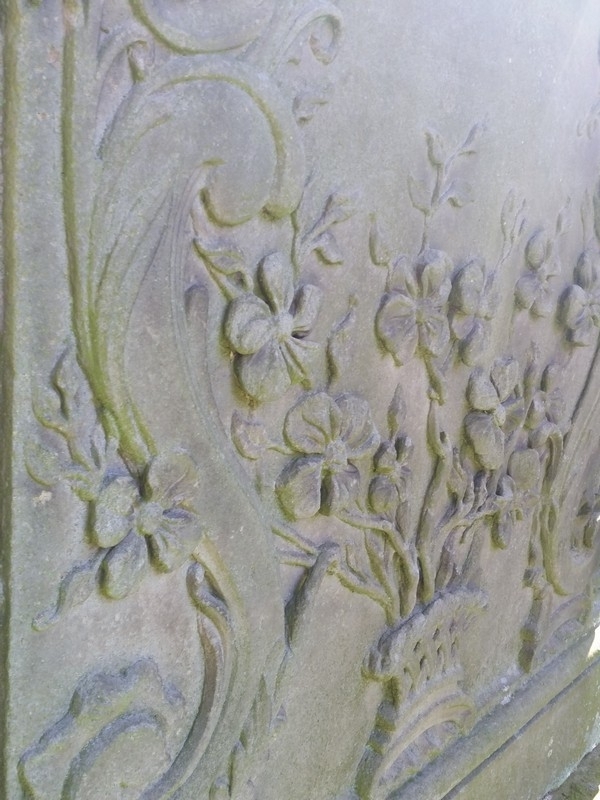 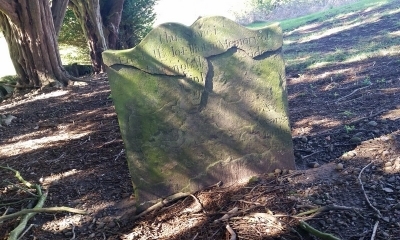 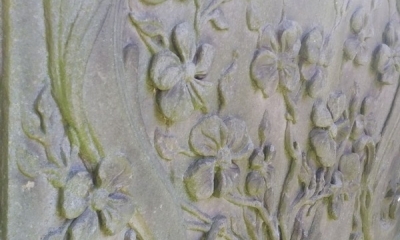 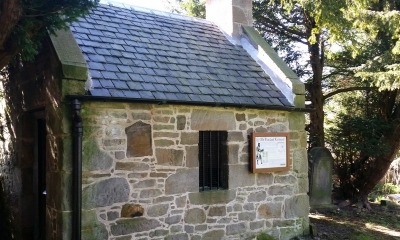 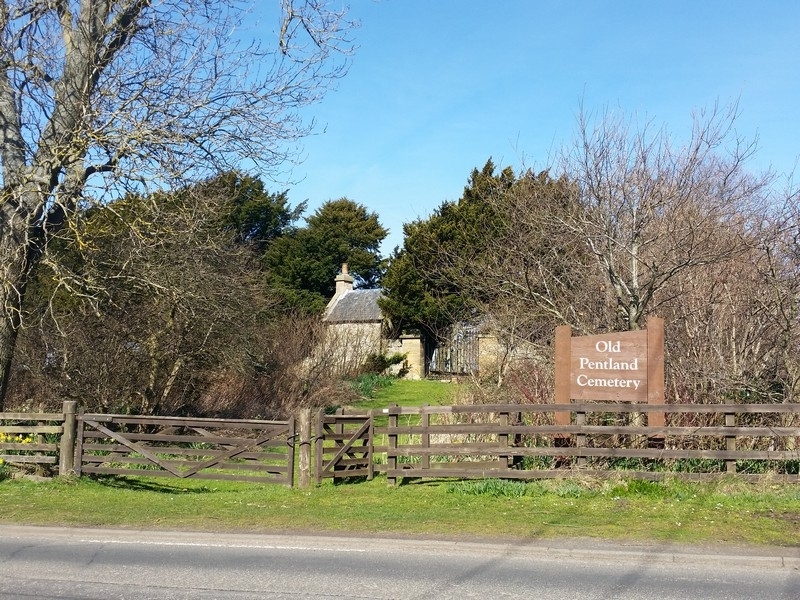 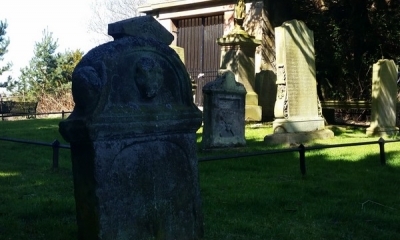 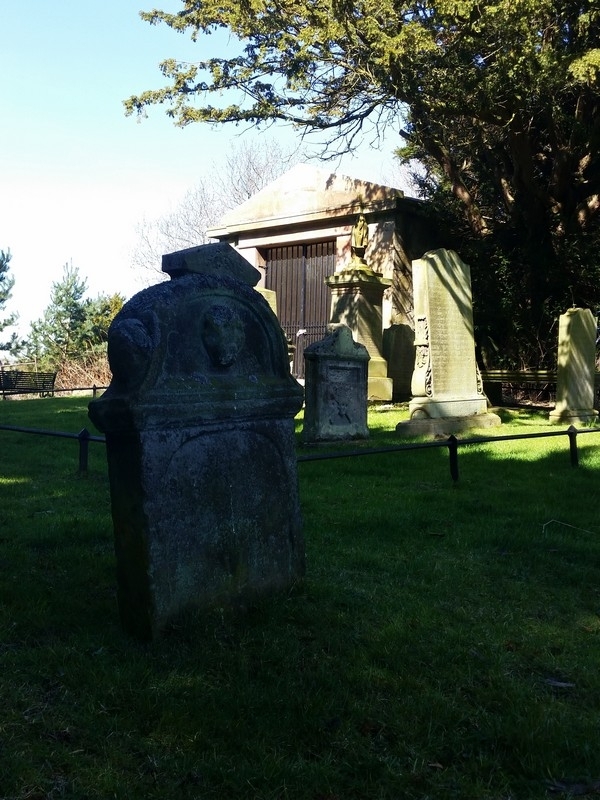 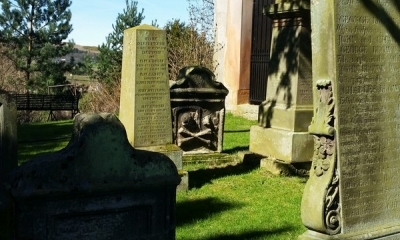 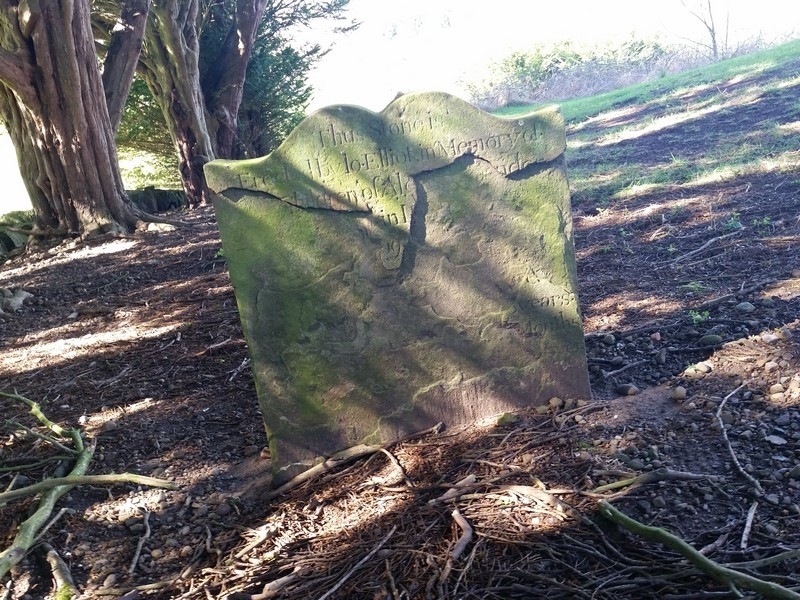 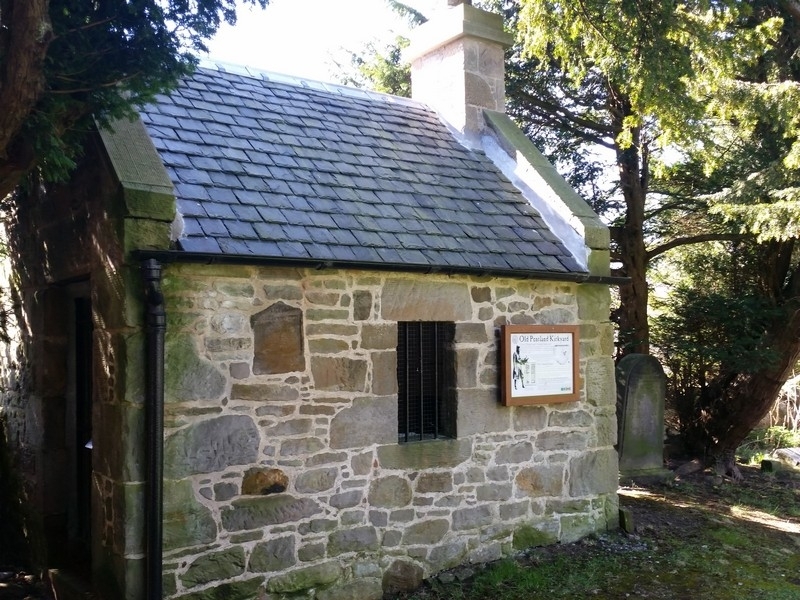 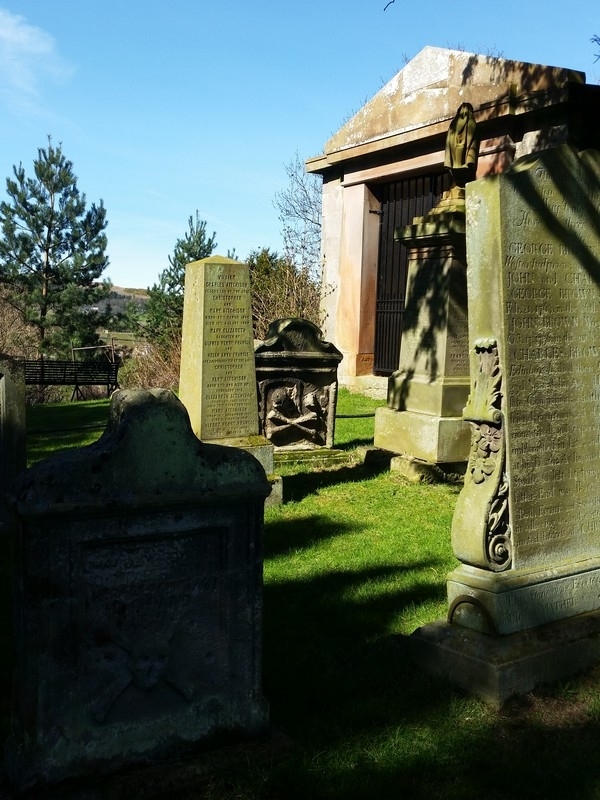 Today, the cemetery is known as the final resting place for members of the Covenanter movement and is used as a place of quiet reflection by those who wish to take in the beauty of the Pentlands from within the cemetery’s walls. 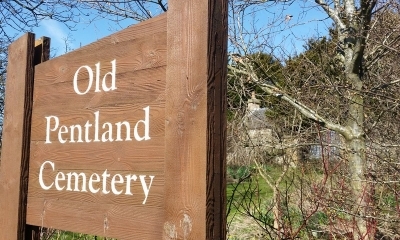 Of course, it’s a nice little place for a geocaching treasure hunt. 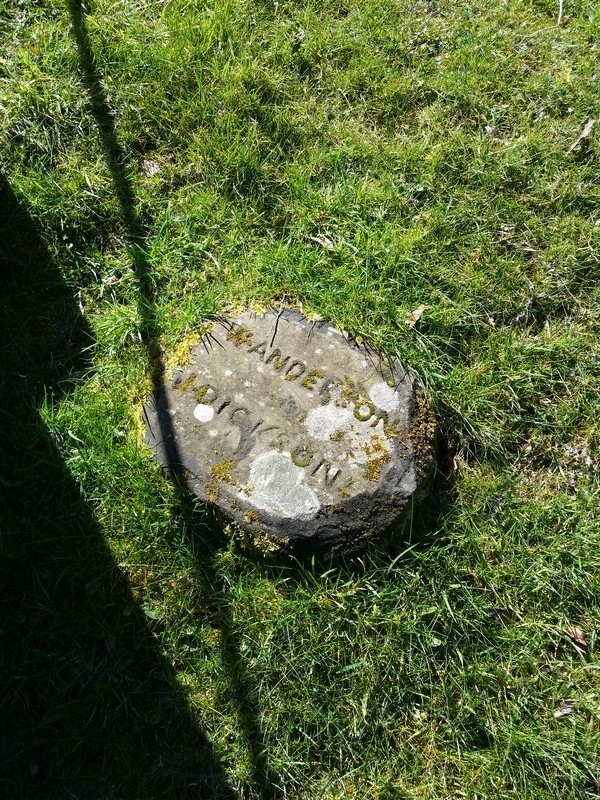 And the real treasure there is that you often get to learn about fascinating places all because someone hid a cache nearby! 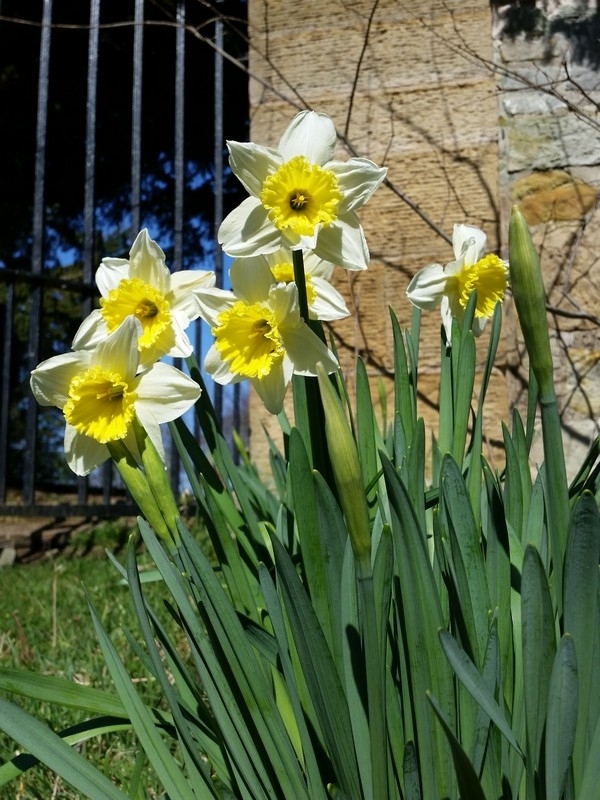 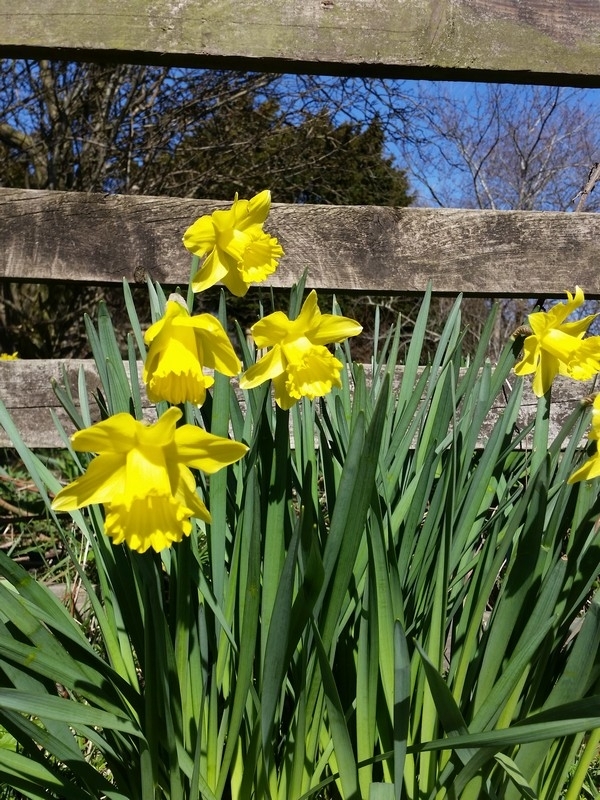 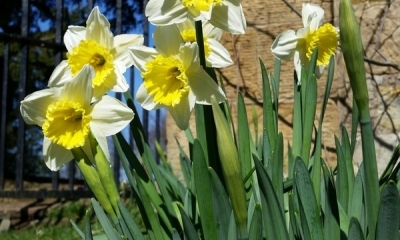 It was a lovely day, made even lovelier by the knowledge that He is risen!